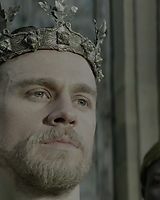 Check out high quality screen captures of Charlie as King Arthur from the 2017 film King Arthur: Legend of the Sword along with screen captures from the DVD extras. 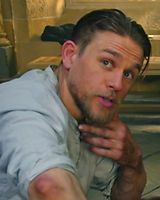 I’ll be adding screen captures from his other recent films very soon, so stay tuned. 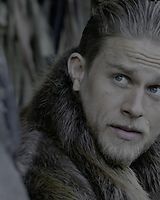 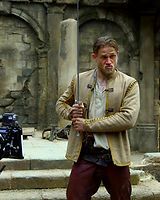 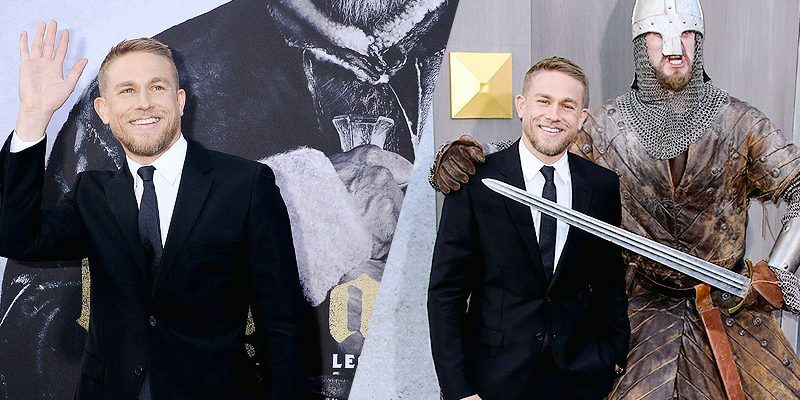 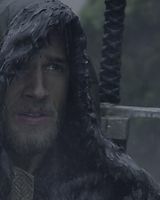 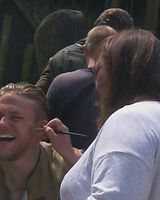 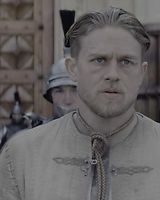 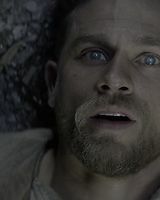 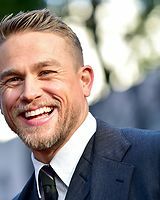 You can dance around it, or you can be Charlie Hunnam and just come out and say it: His King Arthur movie this spring was not a win. 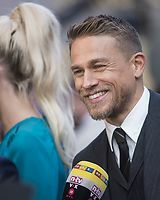 Hunnam doesn’t read reviews, but “I couldn’t be in the center of that thing and not be aware it was going horribly wrong,” the star says Friday, a day after debuting his new film, Papillon, at the Toronto International Film Festival. 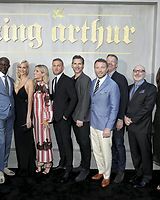 The $175 million King Arthur carried hopes of becoming a franchise-starter, but stopped cold after earning a tepid $39 million at the box office. 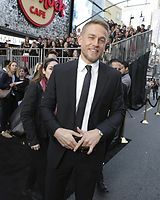 Now Hunnam is back on his feet in Toronto with Papillon, a remake of the 1973 film which starred Steve McQueen and Dustin Hoffman. 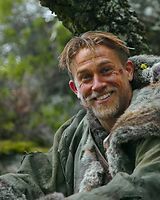 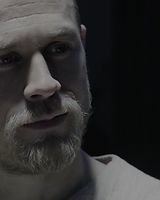 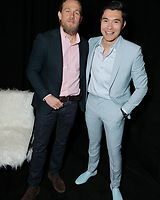 Hunnam lost over 40 pounds to take on McQueen’s role of a thief shipped off from France for a life sentence in a primitive prison camp in colonial French Guiana. 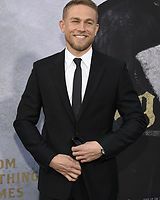 At the festival, Variety noted Papillon’s “somewhat self-conscious gravity has aged well.” Though less enthused, The Hollywood Reporter said Hunnam and co-star Rami Malek “prove to be an entertaining duo” playing begrudging inmates who begrudgingly bond behind bars. 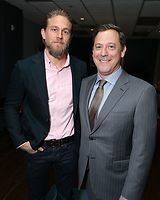 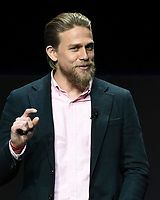 Hunnam hopes the historical tale of inhumane treatment opens dialogue about the state of the current American prison system. 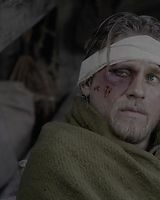 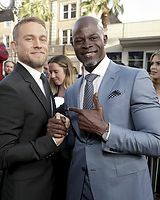 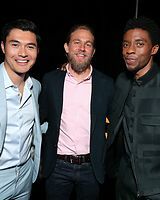 What will Hunnam do next? 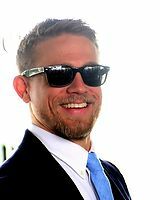 Three weeks ago, his Netflix film Triple Frontier fell apart after Ben Affleck pulled out to focus on his wellness and family, followed by other contenders including Mark Wahlberg, Mahershala Ali and Chadwick Boseman. 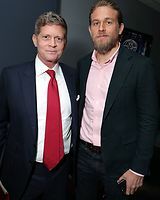 So he’s taking six months off. The former Sons of Anarchy star might even forgo acting in the future. 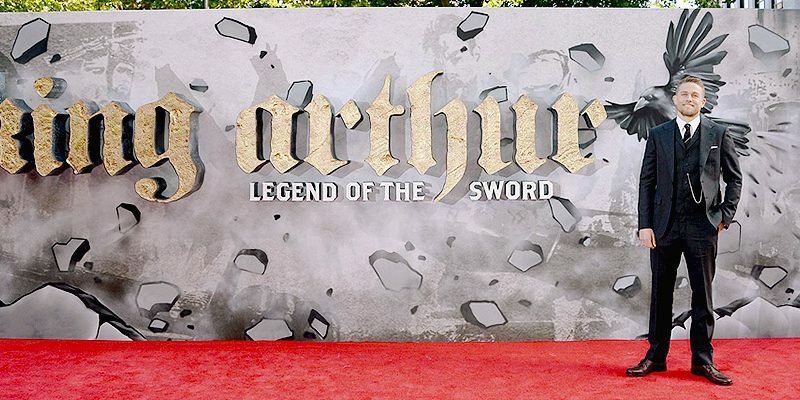 Guy Ritchie’s King Arthur: Legend of the Sword is coming to Digital OnDemand July 25th and Blu-ray, Blu-ray 3D & 4K Ultra HD Blu-ray August 8th! 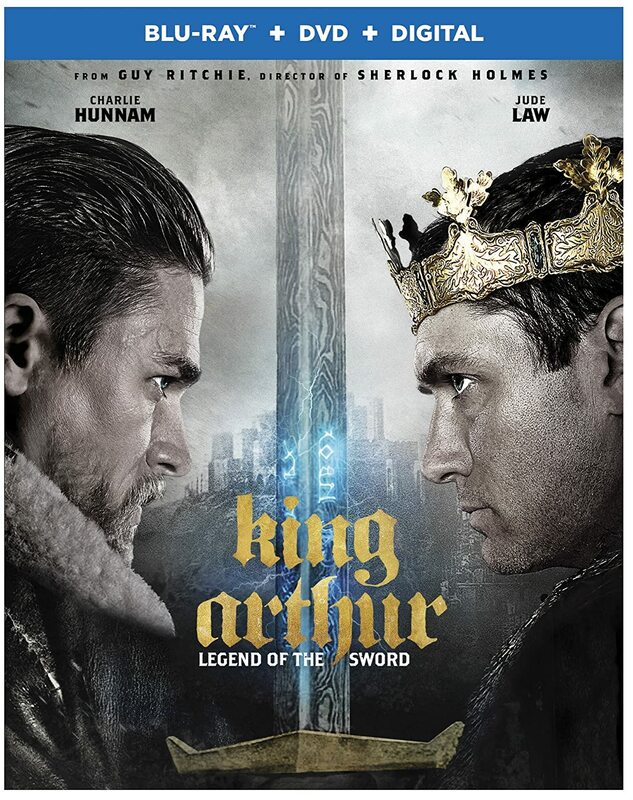 Be sure to pre-order your copy now. 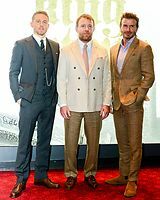 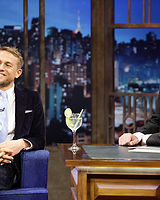 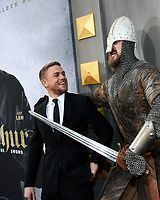 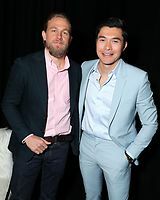 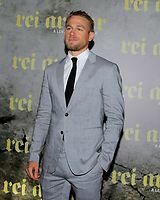 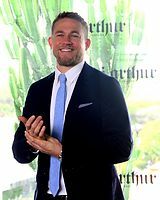 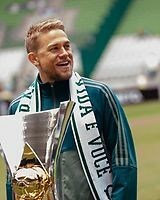 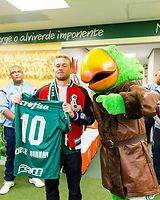 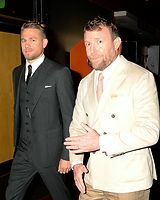 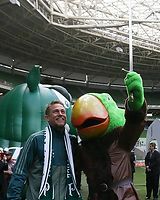 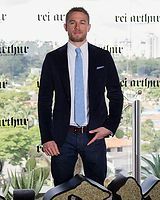 Charlie was visited São Paulo, Brazil during the month of May as he promoted his film King Arthur: Legend of the Sword. 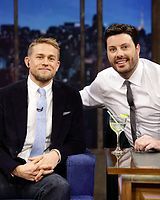 You can view the photos from the events and his interview with late night host Danilo Gentili as well below.